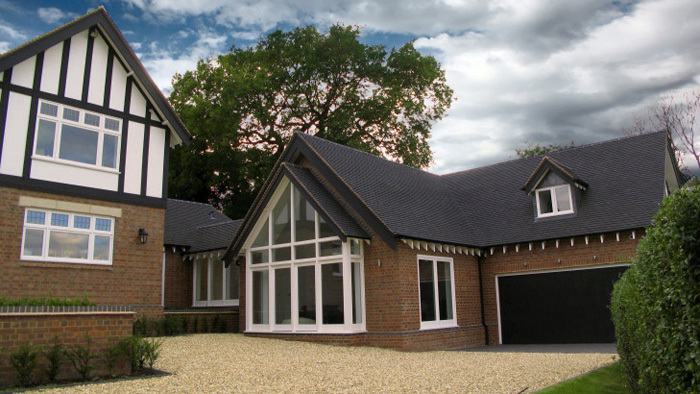 remain with you all the days of your life"
Cross and Craig Associates are Solihull-based architects and designers who combine creativity with experience and professionalism. Let us inspire you with new ideas for utilising your space better or deliver a really special extension to meet all your exacting requirements. With over 30 years experience of the planning and permitted development policies in Solihull, Warwickshire, Worcestershire and Birmingham, we can help you maximise the potential of your property, even in sensitive settings like the Green Belt or Conservation Areas. Cross and Craig will obtain all the necessary legal approvals and reliable competitive prices from reputable contractors, as well as co-ordinating all the specialist consultants, designers and contractors that might be required. Call us to arrange a free no obligation consultation at your home, to chat over ideas for your property and how we can help.